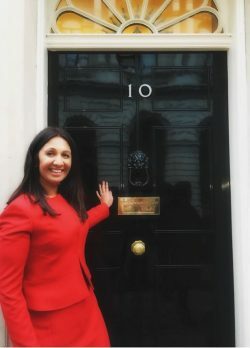 Our managing director, Neena Sharma, had the honour of being invited to 10 Downing Street to represent Next Steps after being named in the Small Biz 100 list! What makes this achievement so special to us, is that we achieved it after our first year of trading! Click on the link below to read about Neena’s experience and who was behind the Prime Minister’s door!